Keter tyres are procduced in China and have gained market share as a good budget tyre. The Keter range is available for industrial machinery, cars, vans, trucks and lorrys. 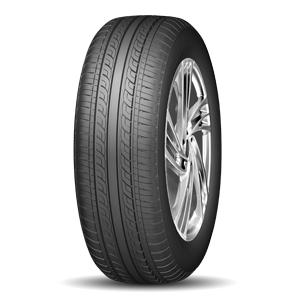 Keter tyres are good quality budget tyres that give good performance along with good value. Check out the range of Keter tyres available on Easywheels.co.uk below. 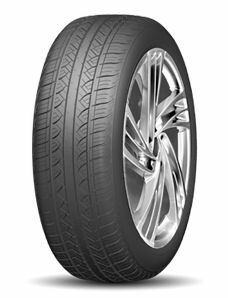 The KT377 tyre offers incredibly stability and water dispersion that ensures you are always in control of your vehicle and that your ride is smooth, comfortable and stable at all times. No matter what the conditions or environment, you can enjoy a quieter and safer ride with the KT377 tyres from Keter, and this makes them a very popular choice. Add to this the great prices and long lifespan and it’s easy to see why they are the first choice for many drivers.